Although LeBron and the Lakers are not competing in this year’s Playoff race, James is still looking to leave his impact. 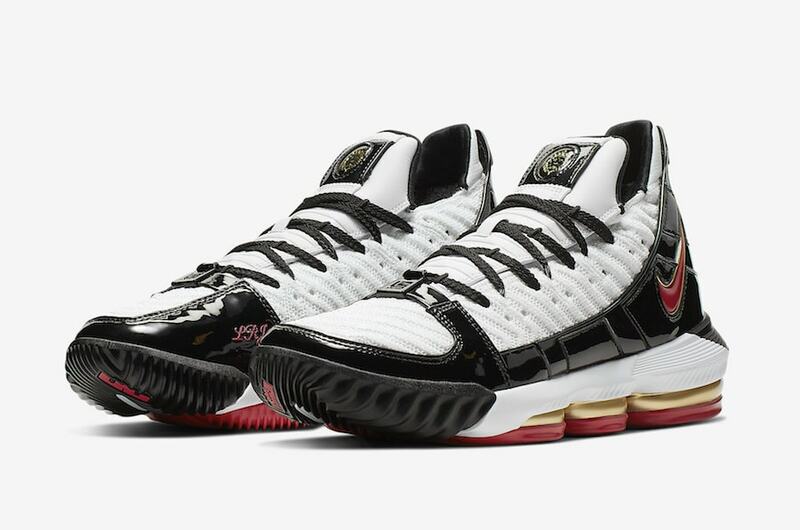 The Nike LeBron 16 “Remix” is a blast from the past as it draws from a player exclusive pair that made its debut in 2006. The #LeBronWatch continues as Nike and James look to put out new colorways of his signature shoes. Yesterday during the Lakers vs. Jazz game, LeBron was seen wearing his LeBron 16 that contained hints from a PE LeBron 3 that never saw a release. 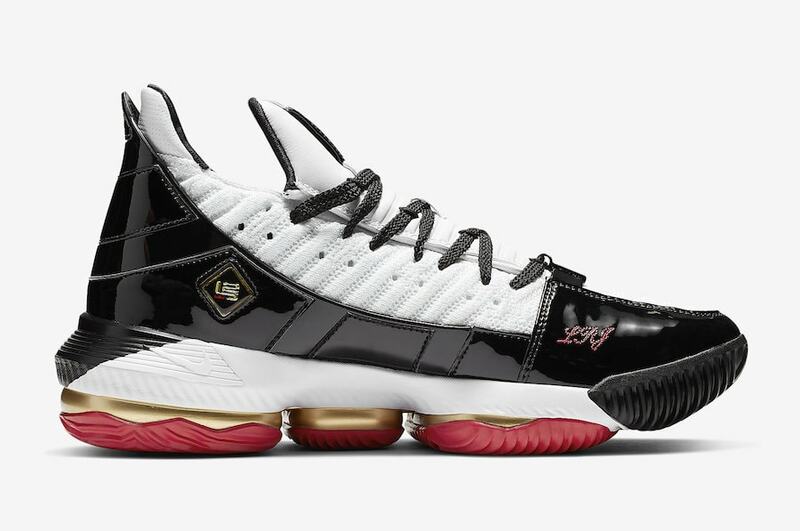 Not much later, official images were released as the rare colorway will be paired with the LeBron 16 later this month. Recently, we have seen three LeBron 16’s take on PE colorways and it looks to not be stopping anytime soon. 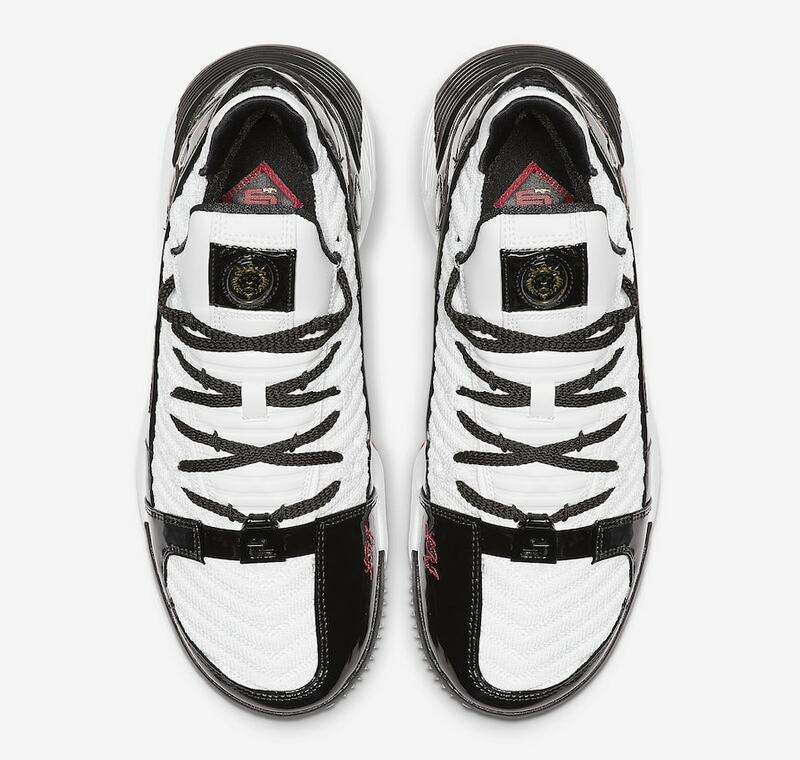 For this edition, it is a dedication to the “Remix” Nike Zoom LeBron 3. 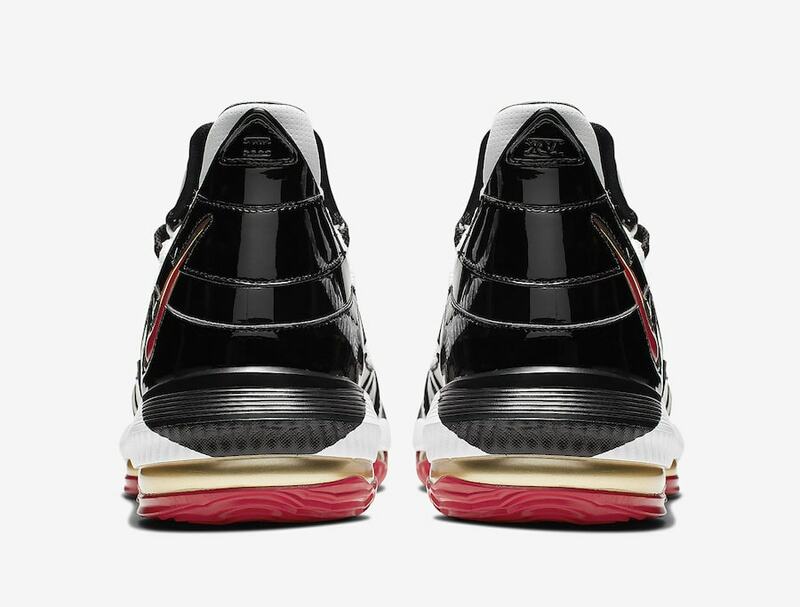 The sneaker takes on a white upper accompanied with black patent leather and a red and gold Nike Swoosh. 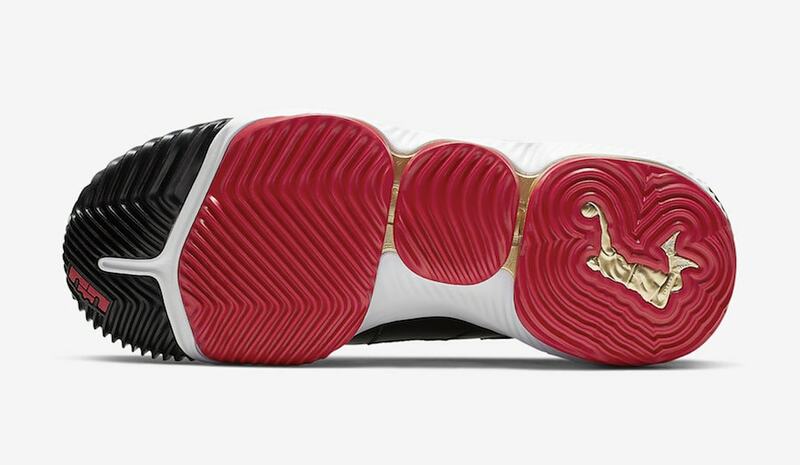 Furthermore, the sneaker sits on top of a white and black midsole and is finished off with a gold and red outsole. Expect the shoes to release via Nike SNKRS on April 30th, 2019 for a retail price of $200. Whether you are an old or new King James fan, this pair ties in both. Check out more images below and as always stay tuned to JustFreshKicks for more Nike LeBron news. 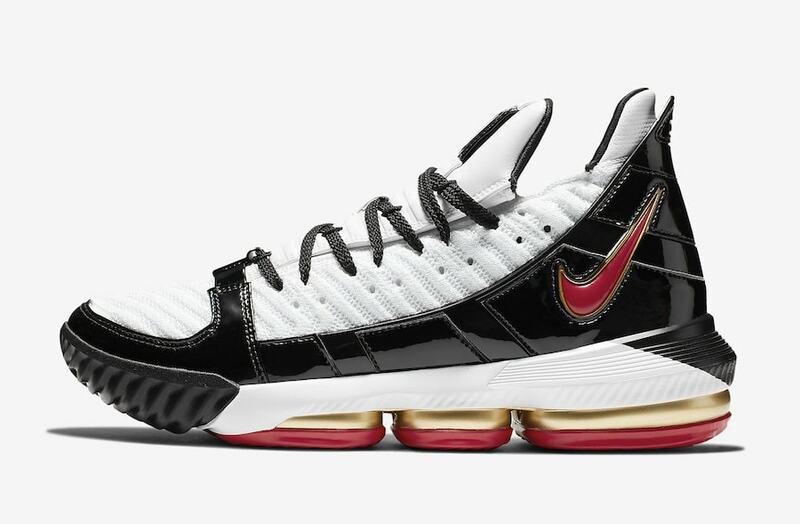 The post Nike LeBron 16 “Remix” is Ready for the 2019 NBA Playoffs appeared first on JustFreshKicks.